The Gluten Friendly™ technology is a chemical-physical process that is applied to wheat kernels before milling. Our patented formula is a precise pacing of water, high heat, and resting times. The process penetrates deep into the wheat kernel to reach the vacuoles, where key gluten proteins, gliadins and glutenins, reside. This causes the gluten proteins to shape into a new molecular structure, without any denaturation. 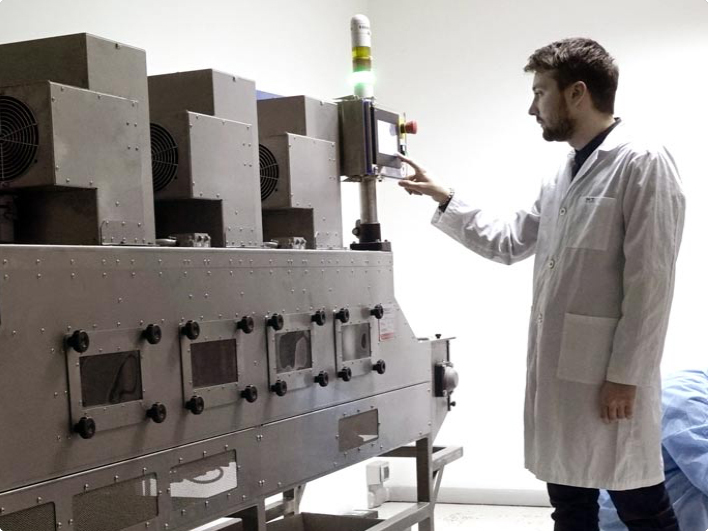 Our technology maintains all the precious organoleptic, sensorial and technological properties of gluten, and transforms it into a bioactive protein with unprecedented beneficial properties. Our technology transforms gluten into a new molecule with a different chemical profile. Gluten is impervious to water, and therefore only dissolves in alcohol or acid. The Gluten Friendly™ molecule dissolves in a saline solution, pointing at a conformational change in its molecular structure. Through our research, we will map out the differences of this innovative molecule and unveil how it gains beneficial qualities. Gluten Friendly™ bioactive gluten is showing to be a potential game-changer in the functional foods market. 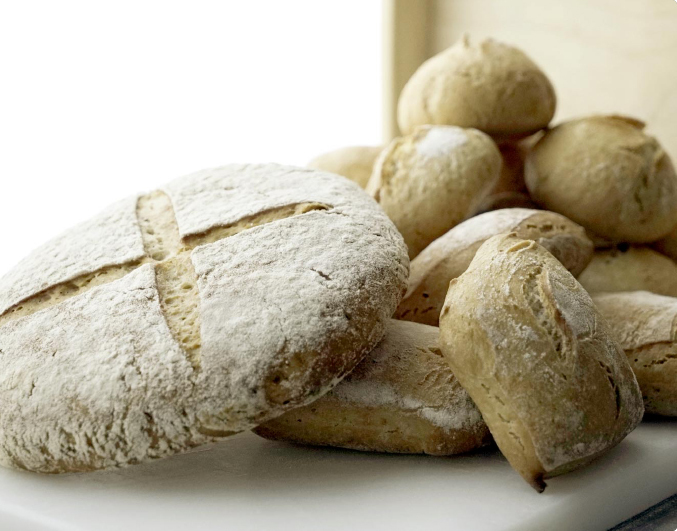 Gluten Friendly™ flour strengthens the gut microbiota. It promotes and extends the life of probiotics. 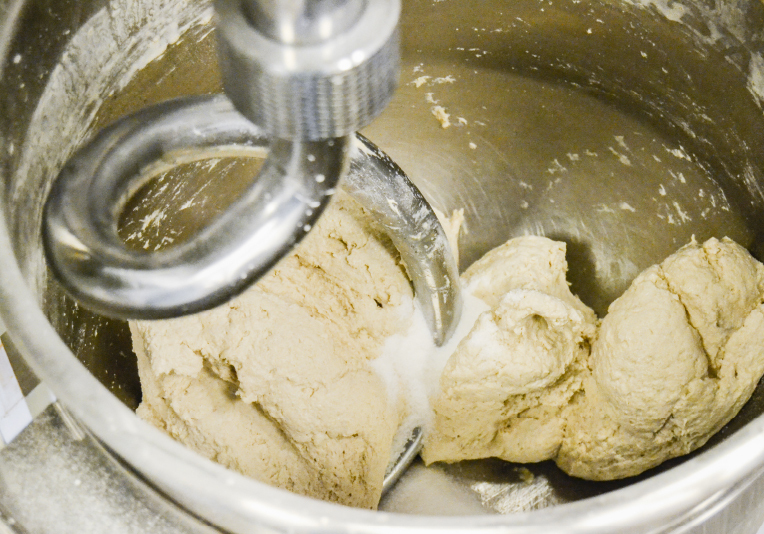 In our labs we have observed that lactobacillus, Clostridium and Bifidobacterium thrive when exposed to our flour. On the contrary, our flour contrasts and diminishes pathogenic agents like Salmonella and Staphylococcus aureus. Furthermore, Gluten Friendly™ digested bread stimulates intestinal cells in vitro, to secrete Mucin 2, a key protein in the mucus layer that protects the gut from inflammation. We are investigating the mode of action that produces such effects. Stay tuned. We began with a kitchen microwave oven. We are now testing a Gluten Friendly™ oven that treats four tons of wheat per hour. The oven flattens mounds of wheat into a layer of kernels that travel along a conveyor belt. On this route, the kernels are exposed to high temperature under controlled conditions. A computerized system allows for constant monitoring of core parameters: heat, humidity and resting times.